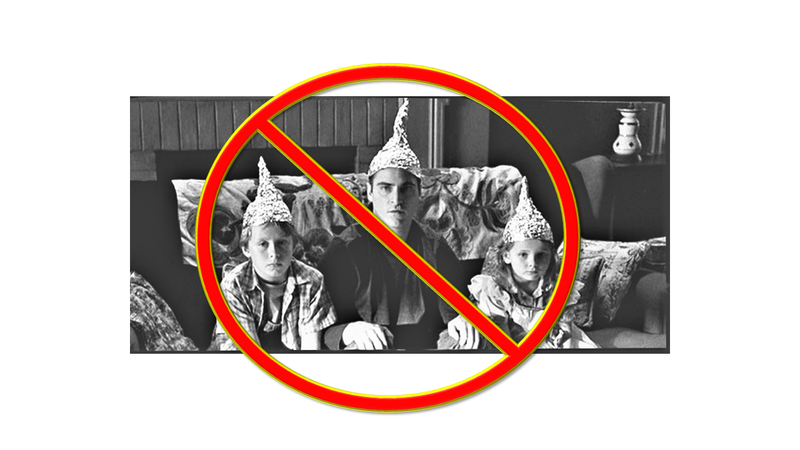 First, I hope that this post is not perceived as just another “tin foil hat” moment. There still may be Catholics out there who think that the whole “Viganò Thing” is just another wild conspiracy theory concocted by “Rad Trads” bent on seeing the destruction of this papacy. No tin foil hats are required to understand what the former Nuncio is saying, or why it’s still a big deal. Most of the Catholic readers who wander through the blogosphere are aware of the ongoing crisis which is plaguing our beloved Church. We are living through two rather massive challenges: First, there’s what’s been called “the Summer of Shame” which has resulted from the seemingly never-ending series of allegations of sexual misconduct (old cases, new cases; child victims, post-pubescent victims; predatory priests, complicit and occasionally criminal bishops, etc. etc. etc.) Second, there’s been the long-running uneasiness which many Catholics have with what looks like an increasingly heterodox direction we’re seeing from Rome when it comes to long-standing doctrines and dogmas. There was a second letter from Viganò appealing to Cardinal Marc Armand Ouellet to describe what he knows about the documentation described in the allegations. The Cardinal responded with attacks against Viganò, but did so in such a way which almost seemed to confirm some of Viganò’s original statements. And now, in the past few days, a third letter has been released from Abp. 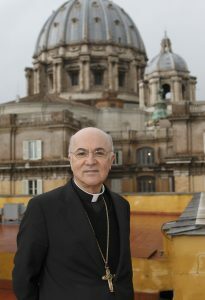 Viganò. I found his arguments compelling. If his allegations are not true, they are certainly worthy of a point-by-point refutation by Vatican authorities…providing said authorities can provide convincing proof that the archbishop is making all this stuff up. For those interested in learning more about this, please consider viewing the following video. The two scholars discussing this third letter are not crackpot Rad Trads; far from it. Dr. Marshall (https://taylormarshall.com/) is the author of a number of books including _Thomas Aquinas in 50 Pages: A Quick Layman’s Guide to Thomism._ Dr. Marshal and Dr. Timothy Gordon offer a reasoned description of the history of the controversy and give a pretty good analysis of the contents of the third letter. Again, my intent is not to throw a hand grenade into the middle of our mutually-shared faith, kicking Holy Mother Church when she’s down, or anything of the like. But we need to remember that we _are_ in a crisis of very profound dimensions. These points are worth considering.